A&LBlogDouble glazed windows, do they really make a difference? In short, yes, yes, yes! The glass in your windows can account for up to 40% of heat loss during winter and heat gain during summer. Insulating your walls and then choosing to stick with standard single glazed windows, is a bit like using an esky, but keeping the lid open, it will still do the job; just not very well. Australia is somewhat behind in the glazing department, with most of Europe and the US utilising double or even triple glazing as standard. 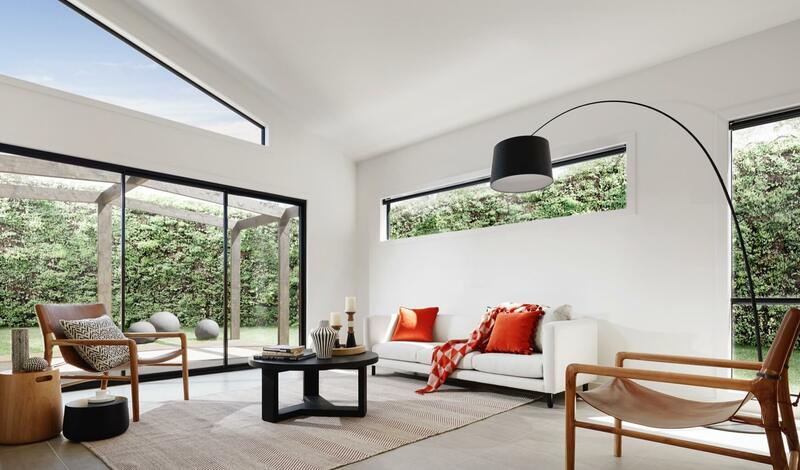 We are picking up some serious momentum down under though, which makes selecting double glazing a smart move not only for your own comfort, but also for the resale value of your home. 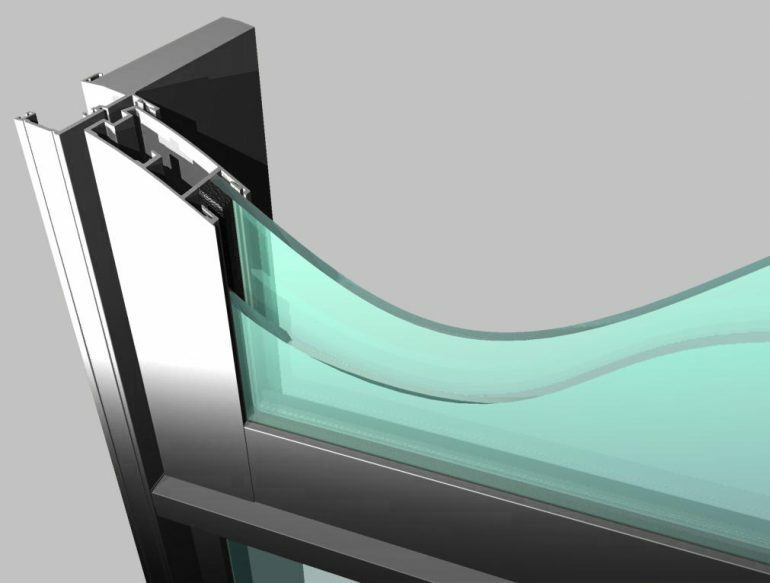 For additional information on the green benefits of double glazing, visit our page on product performance to learn more. If you’d like to apply a double glazing solution to your home, get in touch with us to discuss our variety of glazing options today.